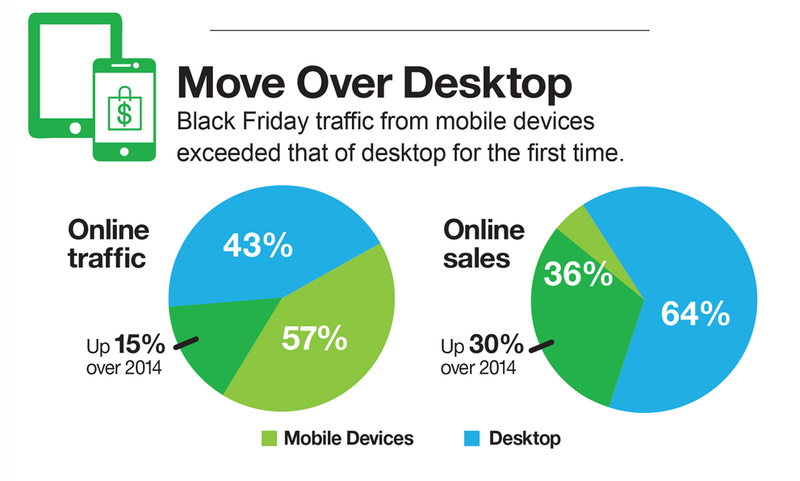 Mobile outranks desktop in total traffic, according to Google. While this stat is specific to B2B ecommerce, we know that the B2B buyers are behaving more like B2C customers, using a variety of digital sources to research, validate, and ultimately make purchase decisions. To capture these potential customers and provide the best possible shopping experience, you need to ensure that your B2B ecommerce site is mobile ready and using of B2B website design best practices. You have a couple of options to make your site mobile friendly. You can create a separate mobile site, which is developed to show specific content on mobile devices. Or you can use responsive design to automatically display all of your site’s content in the best possible format for each mobile device. While both options will allow your site to be viewed on mobile devices, responsive design is the better choice for a variety of reasons. 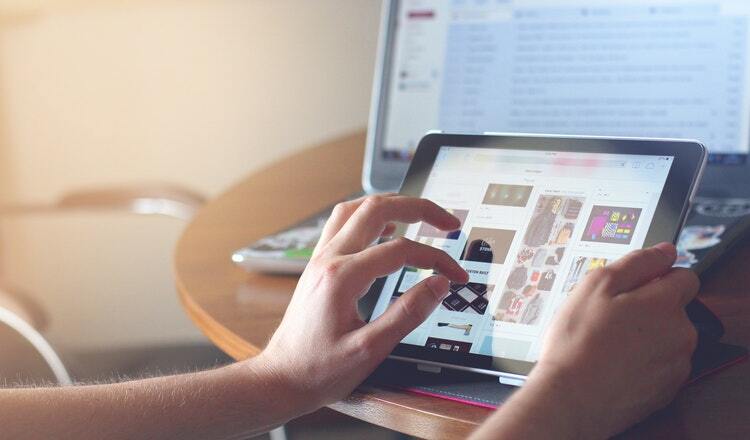 Here are four of those reasons you should choose a responsive site. Think about this: Android has some 24,000 distinct devices, according to OpenSignal! And that’s just one type of smartphone. Designing a mobile site to fit each and every device and keep up with new ones is nearly impossible. With a responsive site, you’re only dealing with one asset to manage. 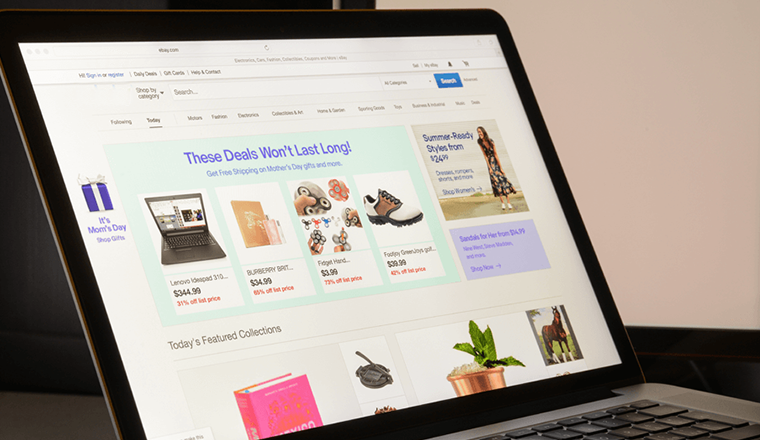 When you make changes to the site–adding pages or content, optimizing for organic traffic, featuring products–it’s included across all versions. This reduces the resources needed to update and manage your website, freeing your team up to focus on improving site performance and merchandizing product by evaluating analytics data and making informed decisions. Speaking of data analysis, a responsive site means you have just one source of data. Your BI team won’t have to cross-reference multiple sources to evaluate performance and uncover actionable insights. 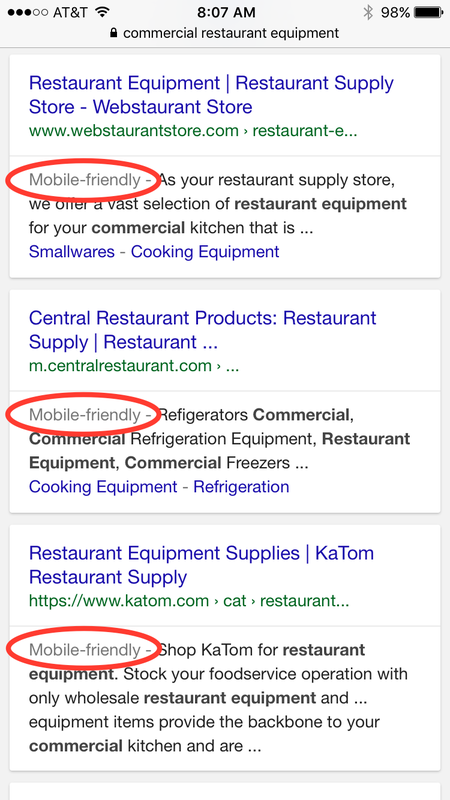 In early 2015, Google began adding notifications to their mobile search results, indicating whether a site was mobile friendly or not. Mobile friendliness also became a ranking factor. A minor one, it’s true, but every little bit helps! A responsive site ensures that your site receives this mobile friendly classification by making it simple for Google and other search engines to crawl and index your site. For years it’s been said that customers don’t buy on mobile devices, but Black Friday and Thanksgiving this year disproved that theory! Mobile shopping overtook desktop, with 35.3% of sales coming from a mobile device. When you create a better mobile experience with a responsive site, your customers are not only more likely to stay on the site longer, but they’re also more likely to make purchases (67% of consumers can’t be wrong!). And that’s the ultimate goal of every B2B ecommerce site. 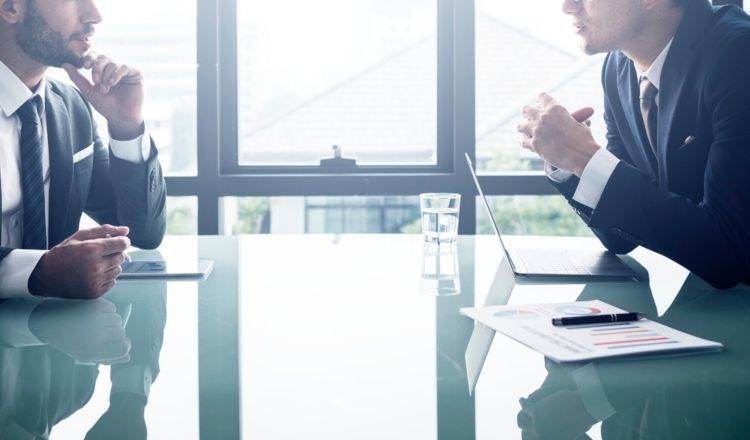 As B2B buyers continue to act more like B2C, using mobile devices to research and purchase products, it’s imperative that you make use of B2B website design best practices in order to offer the easiest and most seamless experience. A responsive site is the most efficient and cost effective way to do this for your customers and for your business. Ryan Shields is the CEO of Indaba Group a strategic ecommerce solutions provider, specializing in enterprise software development, ecommerce platform development, creative services and customer experience management. Indaba Group is a wholly owned subsidiary of Cloud Commerce, a global provider of cloud-driven e-commerce and mobile commerce solutions. 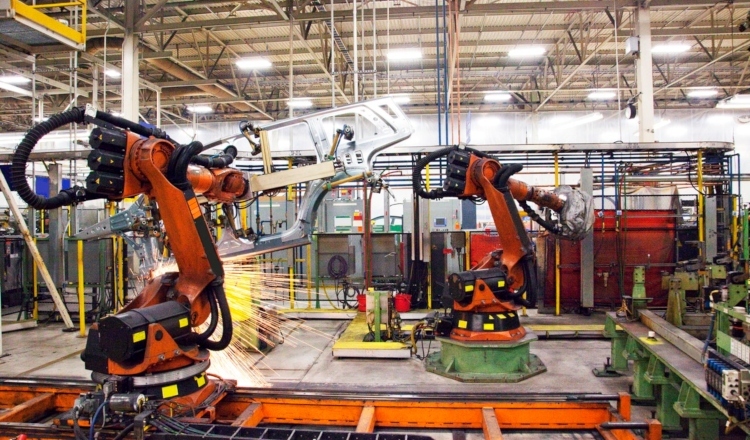 Connect with Indada on Twitter @indabagroup.